iPhone 6 freeze over time when you are dialing call and receive call, Launch App or reopen app, Just to another app, Brows internet surfing in safari. After your iOS device running on updates iOS and still facing problem on Unresponsive/ Freeze and Hanging screen accidentally. Here is the possible several solutions to recover frozen and hanging issues. Not only iPhone 6 but many folks reported on low iPhone version models – iPhone 4S/4, iPhone 5S, 5 and New iPhone 6, iPhone 6 Plus. 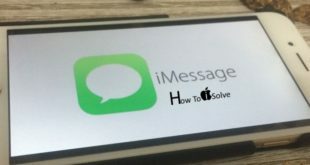 All are the troubleshooting ways about iPhone 6 freeze or hang stop guide, Recommended by Apple discussion board and official support forum. Although after completing below steps carefully still facing problem, then you can share with us. Your iPhone might be hang when, multiple Application process, And Sync App compatible with Bluetooth and GPS, running parallel. Sometime iOS also occur problem on some activity, like iOS crash on Send Unicode character. That time you can close or terminate all the process running on iPhone by reset or force reset on Press and hold Sleep/Wake and Home button, and slide to power off. After long enough time run application on iPhone 6, might be process may be ideal when in not use. So just press double tap home button twice in a row. You can view all the opened applications at the bottom of the screen with minus sign, just tap on sign for close application or kill application. If available then install it. Apple has been released always new iOS version with bug fixed as of experienced. For that you have to wait for new updates or restore old backup in iPhone 6. 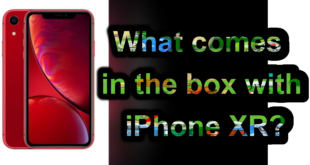 Try the best iOS device performance boater, Phone Clean for complete solution about improve space, Process and made light for best use, Compatible with Any Apple iOS device. 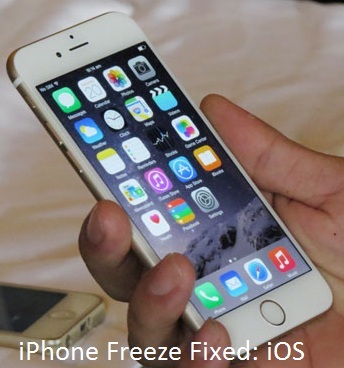 Go the above straight forwarded solution on iPhone 6 freeze or slow in many situations.